Love learning how to make pasta? Love ready made pasta meals? Love cooking pasta at home? Pasta Evangelists opened back in 2017 and has since been making, teaching and delivering the finest pasta. 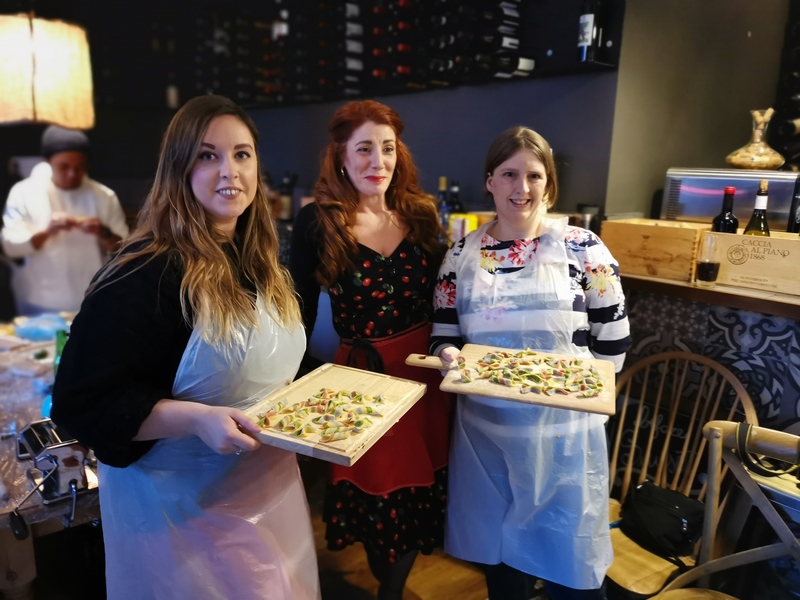 From time to time they have masterclass pasta events on where you can learn how to make pasta. However they are more known for delivering the best pasta money can buy direct to your home ready to cook. All pasta will come accompanied with sauces and garnishes which have all been sourced from Italy. Each dish will take approximately just 5 minutes to cook leaving you impressed as well as any family or friends which you might be cooking for. Had such an amazing time at this masterclass! Thanks for having me!